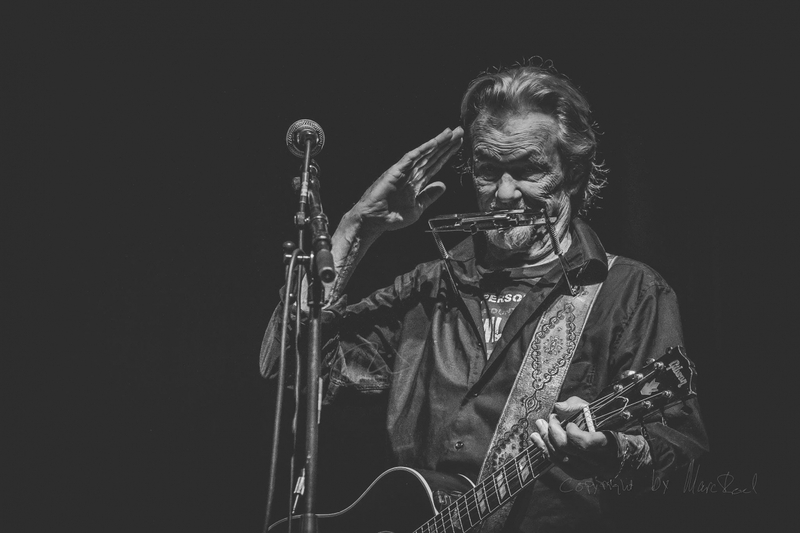 Photographer Marc Roed took some photographs of Kris Kristofferson last year in Denmark. In my opinion, these are the best recent photographs I have seen for a long time. They seem to capture the essence of everything that I love about the Kris, the artist. One artist’s work, featuring a legendary great.